Living in the past or future? 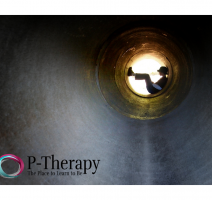 Welcome to P-Therapy, where highly experienced, specialised therapists and coaches are ready to begin helping you right away. Are you feeling overwhelmed, anxious, or distressed? Myself, Rachel Cooke, and my team, are here to help you through whatever you’re struggling with via face to face and online psychotherapy, counselling, coaching, and health support. It’s incredibly easy to get started and you can speak to someone today. Our practitioners have decades of training and experience, so that we can get a really good sense of what’s going on to help you to move forward in a safe, warm, non-judgmental and confidential environment. Here we can help you to let go of painful experiences, habits and emotions so that you can develop better ways to think, feel and be. Click the booking button to schedule a FREE online or phone consultation now with up to 3 therapists of your choice. See below for more information on the types of support we offer. Many people experience fears and doubts about getting help, so we’ve made the process as easy as possible. Click on the booking button to schedule a free 20 minute consultation to find out how a particular P-Therapist can help you. If you haven’t chosen a P-Therapist just schedule a consultation and we’ll take it from there. Fees range from £30 – £150 per session (€40/$45 – €175/$235), there are numerous packages on offer and many of us have availability 7 days a week. Since some of us are based in the UK, some in the US and others elsewhere in the world you are sure to find a time and day that suits you. Contact us anytime on 07591 575260 or email [email protected]. Book a FREE consultation now by clicking on the booking scheduler on the right. P-Therapy uses all the major social networks to connect and interact with people. 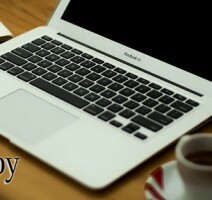 We post articles, ideas, quotes, views, research, confidential anecdotes and stories on a daily basis. Join us and subscribe to receive a free ebook on dealing with Anxiety, Depression and Relationships. 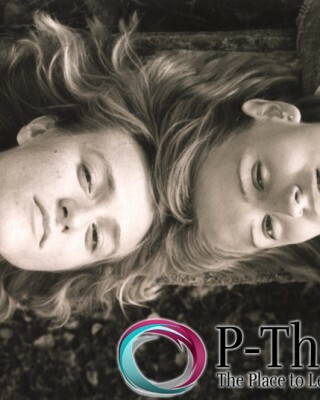 At P-Therapy we are dedicated to providing you with the most effective, cutting edge knowledge, techniques, information, products and resources. Most of the P-Therapists work holistically and have extensive training and experience with the fields of nutrition, exercise and holistic health. For this reason are compiling a range of products and resources, some of which are completely free of charge and some for sale. Products include nutritional supplements shown in scientific research to be highly beneficial, as well as books, seminars, online courses, workshops and retreats. Have a browse and get in touch if you have any comments, questions or suggestions!